If you have a research query, please send an email to erefarc@freelibrary.org. The Automobile Reference Collection, founded in 1948 as the Thomas McKean Collection, is one of the largest libraries of automotive literature in the United States. Books, sales literature, shop manuals, owner's manuals, photographs and magazines are all here. 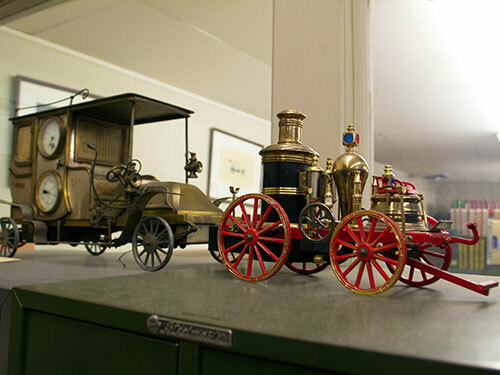 Trucks, carriages and tractors are also represented.